Focusing on the grit behind the achievement, we understand the road to success isn't always easy. Everyone sees the brief moments of glory, but often, 'it’s what they don’t' see that matters the most. We celebrate the adversities, the grind and the hard work, whether you’re at the top of your game or far from it. Scientifically proven to boost your performance, this range delivers the highest-quality nutritionals available. The result of pioneering formulations and best-in-class production. 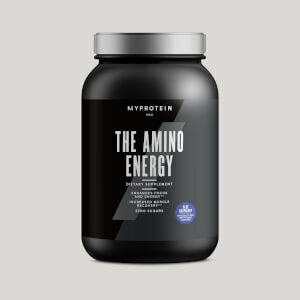 Discover our most advanced supplements, and take your nutrition to the next level. Fuel your self before and during your workouts. 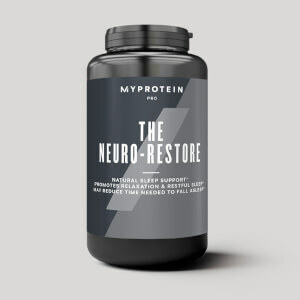 THE Neuro Engage and THE Neuro Restore are dual nootropic formulas designed to improve attention and concentration during the day and boost your sleep at night. 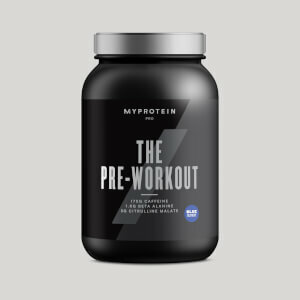 This is the latest cutting-edge supplement in the Myprotein Pro Range.